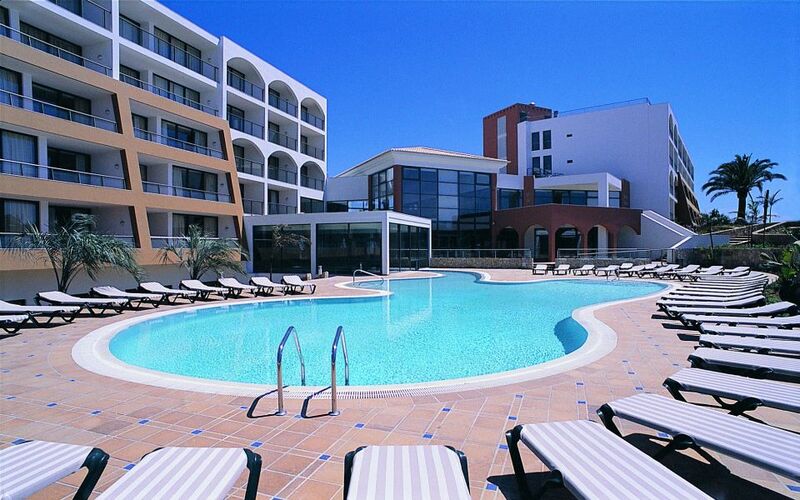 Pestana Alvor Park is one of the finest locations of all the Pestana Resorts in the quaint little fishing village of Alvor. Located in Western Portugal boasting a beautiful all year climate, the Resort is within walking distance of one of the finest beaches in Portugal stretching over three miles. 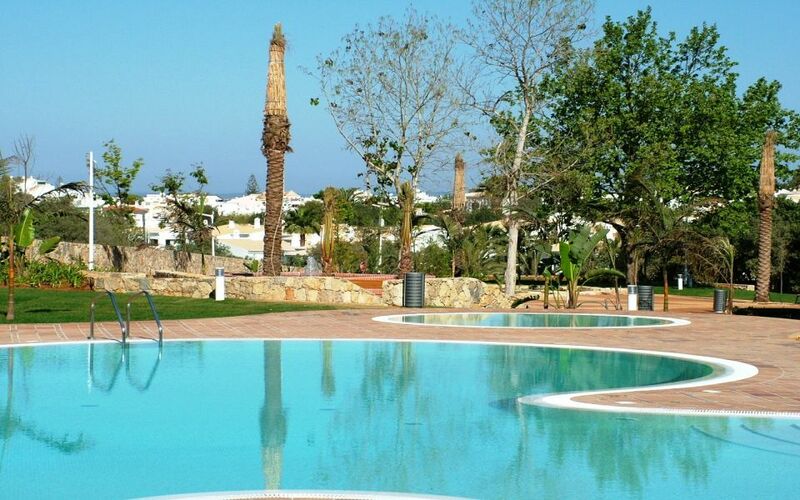 Alvor Park has much to offer: including indoor & outdoor swimming pool(s), restaurant and poolside cafeteria. Leisure facilities including a fully equipped gymnasium, sauna & steam, games room, library, and a full entertainment program for young and old. Timeshare guests enjoy luxurious accommodations: offering one & two bedroom apartments furnished to a high standard, with all appliances to ensure ultimate relaxation. 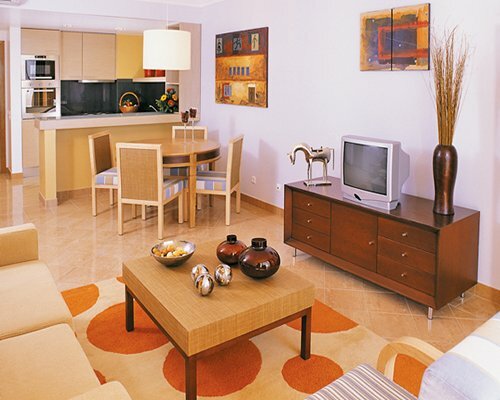 Each unit has air conditioning and spectacular sea views. If the week(s) you are searching for is not listed below please call our office as we have owners who wish to sell but have not registered on the website. 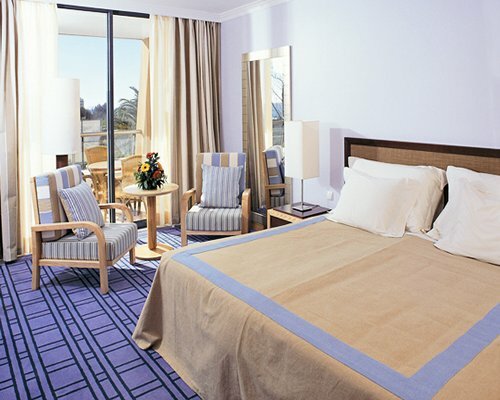 The resort operates a full hotel service.